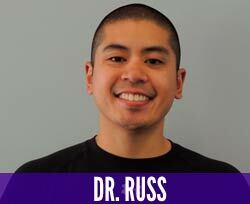 Dr. Russ Manalastas is the owner of MANA Performance Therapy. 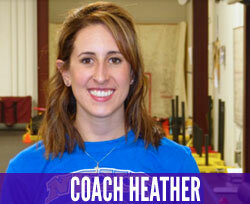 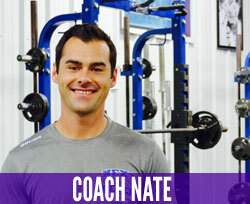 It is located within Next Level Strength and Conditioning in Fairport, NY. 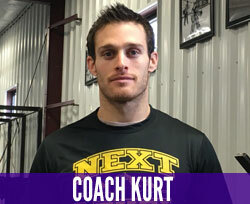 Dr. Russ is a doctor of physical therapy, a board certified sports clinical specialist by the APTA, a strength and conditioning coach through the NSCA, and is a certified orthopedic manual therapist by the Maitland Institute. 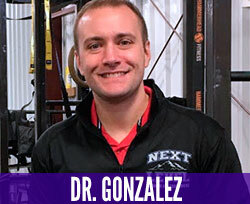 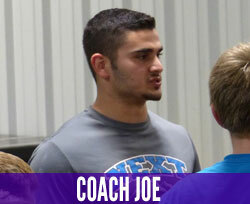 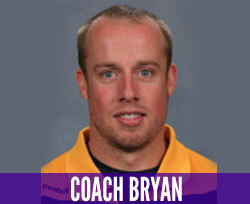 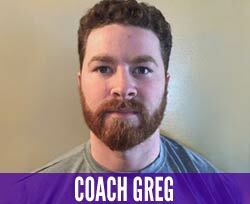 He utilizes a combination of manual therapy techniques, strength training, and rehab principles to improve human and athletic performance. 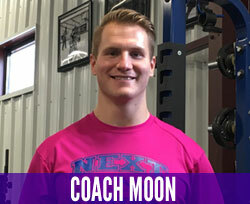 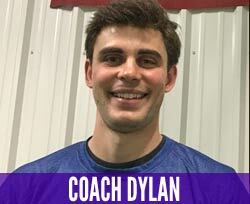 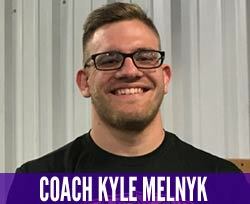 He has worked with athletes across all sports to help educate them on proper movement, strength training, and the importance of recovery for reduction of injuries.